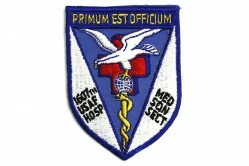 From 1959-1962, Detachment 48 of the Eastern Air Rescue Service (EARS) was assigned to Dover AFB, Delaware. 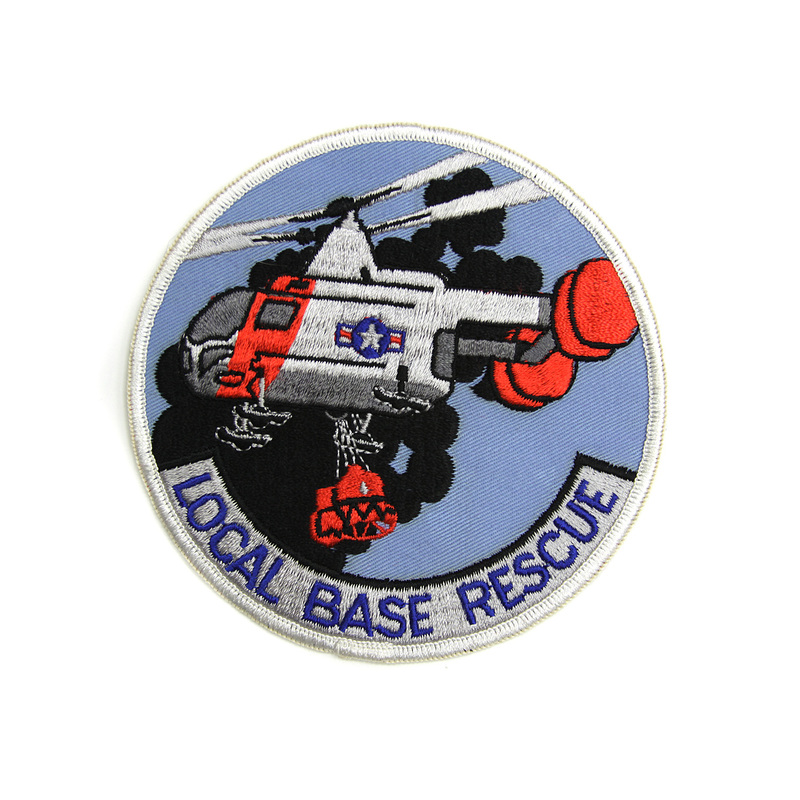 They unit flew an HH-43 helicopter to perform fire and rescue missions. 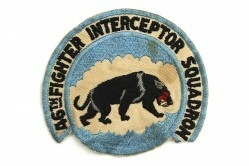 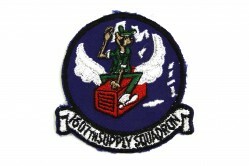 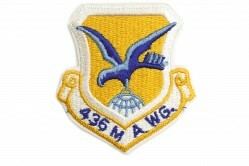 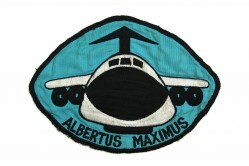 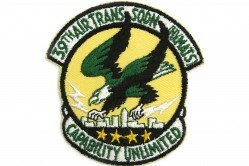 The patch depicts an HH-43 helicopter flying a rescue mission.